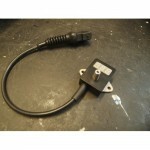 Augment Automotives 4 Bar Manifold Absolute Pressure Sensor with digital readout. 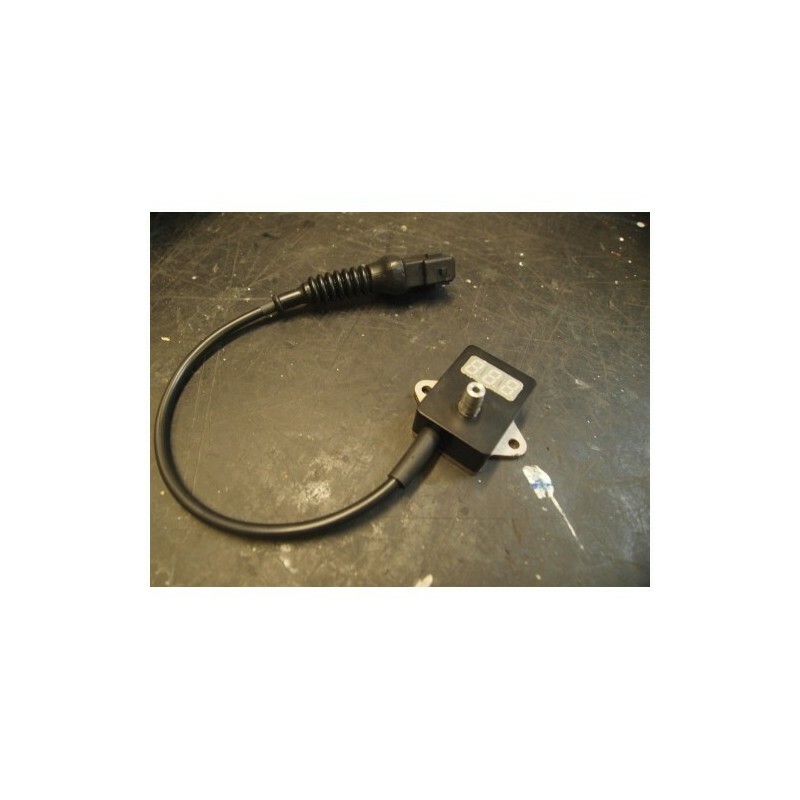 Our own 4 Bar MAP sensor suitable for use with our AugTronic systems and other engine management systems. Features an LED display of manifold pressure in PSI absolute. Very accurate high quality sensor and individually tested for accuracy and reliability. 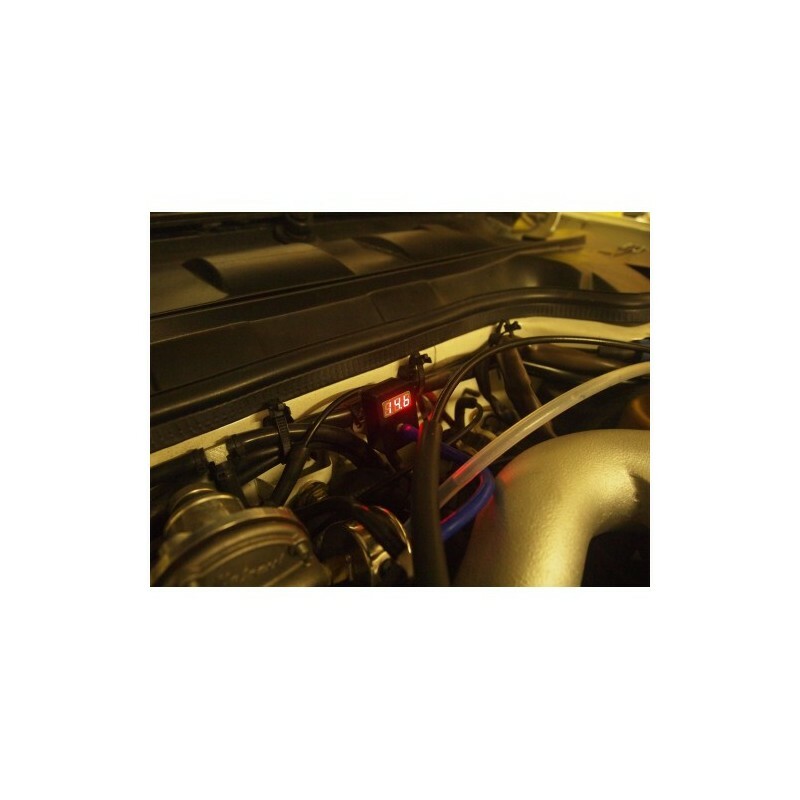 Suitable for use on normally aspirated and boosted engines. We can scale this sensor for any given output range, for example it can be ranged to match a factory MAP sensor output curve. It features a 3 way JPT type male connector as standard and has fitting for a 3-5mm silicone hose.